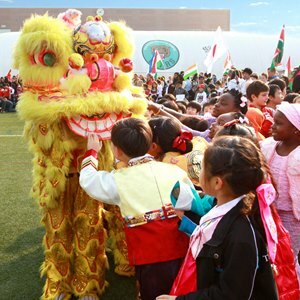 Our school is registered with the Beijing Education Commission under the International Department. 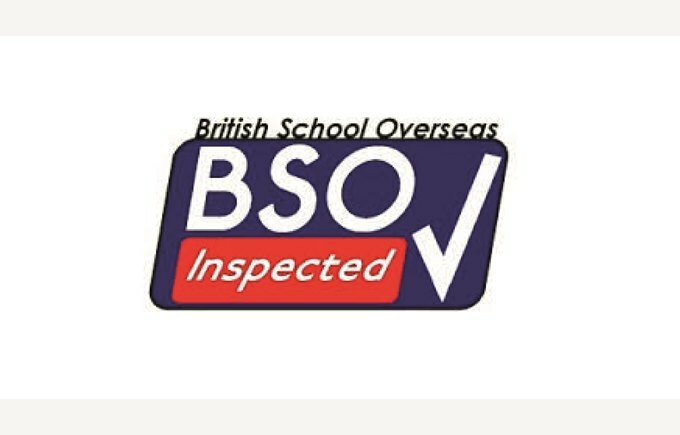 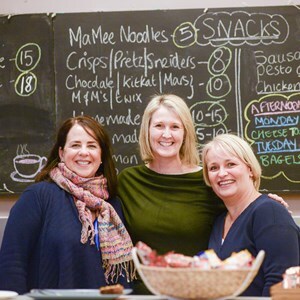 Because we are inspected successfully by the Independent Schools Inspectorate (ISI), an inspectorate approved by the UK Government Department for Education, we are one of a very limited number of officially accredited British Schools Overseas. 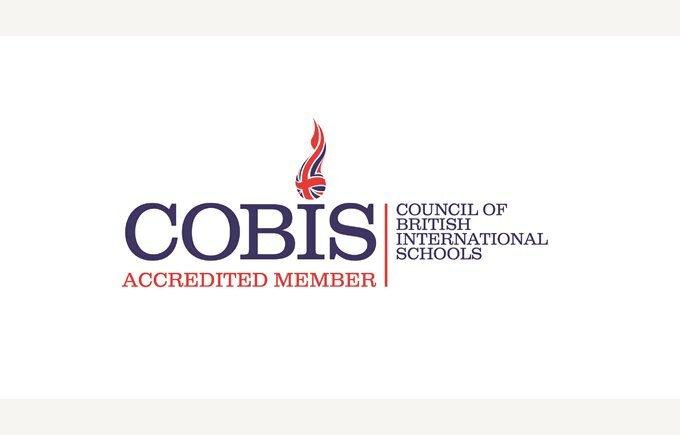 As another result of the ISI, we are also granted Accredited Member Status with COBIS (Council of British International Schools). 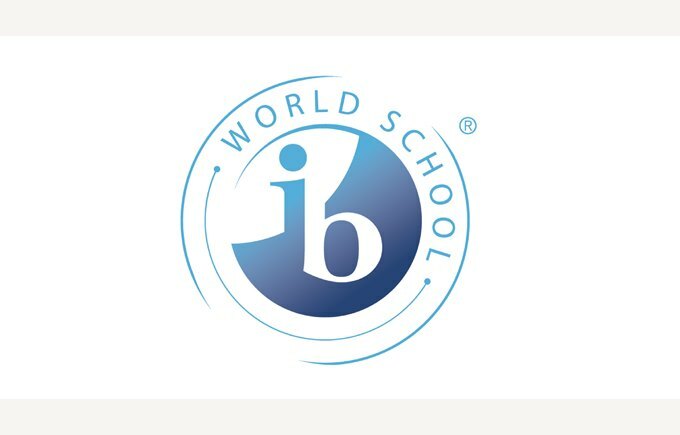 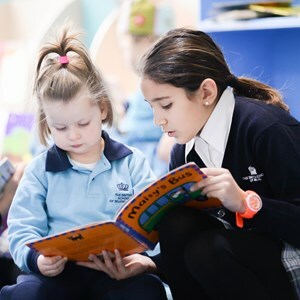 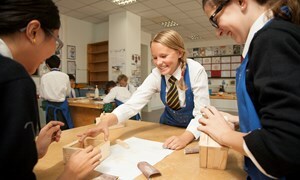 BSB is an IB World School approved for the International Baccalaureate© (IB) Diploma programme, and a member of IAPS, the Independent Association of Prep Schools. 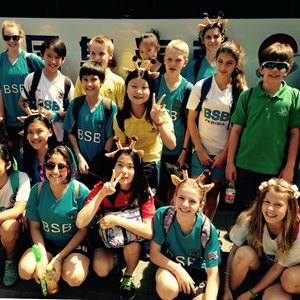 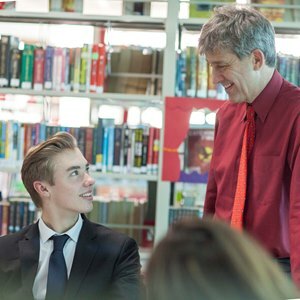 In addition, BSB Shunyi is a FOBISIA & ACAMIS member school, both of which promote and organise academic competitions, sport, music, drama, debating, student leadership activities and teacher development across their member schools. 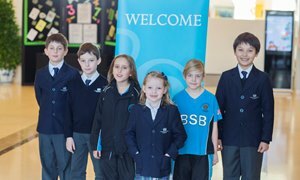 Our students benefit hugely from all these competitions, and the professional development complements our own extensive programme well. 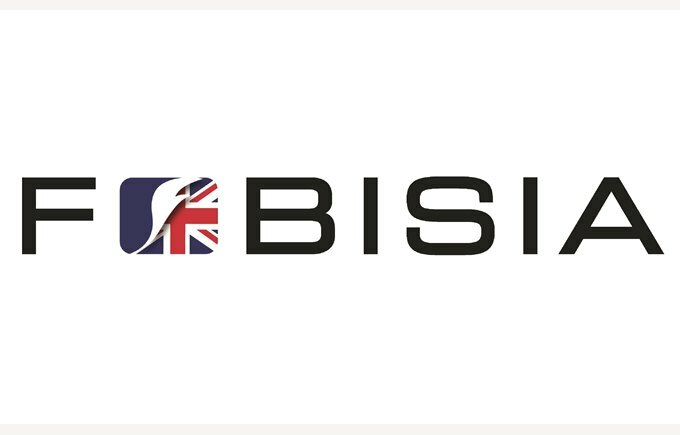 FOBISIA is the Federation of British International Schools in Asia and ACAMIS is the Association of China and Mongolia International Schools. 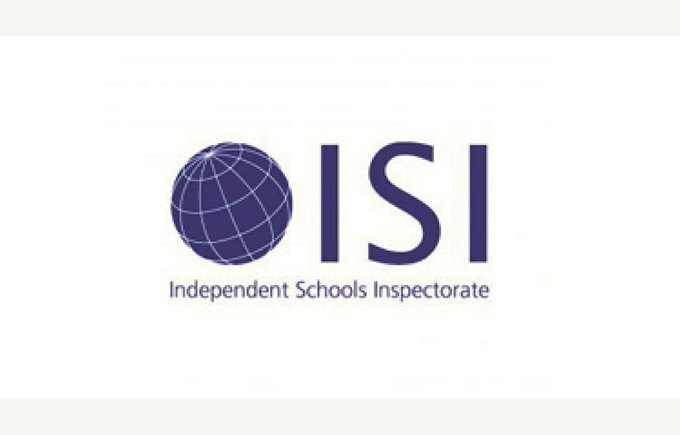 We are an approved Cambridge International Examinations Testing Centre and Edexcel Testing Centre, which authorise BSB for the International General Certificate of Secondary Education (Key Stage Four (Year 10 - 11)) for Years 10 & 11. 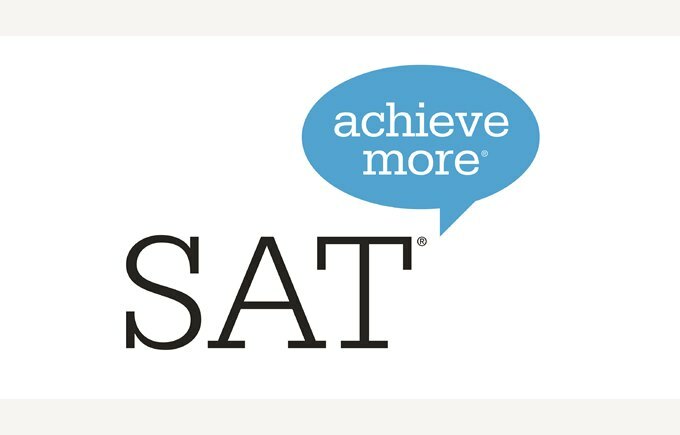 We are also an authorized College Board SAT and ACT Testing Centre for those students heading to American Universities. 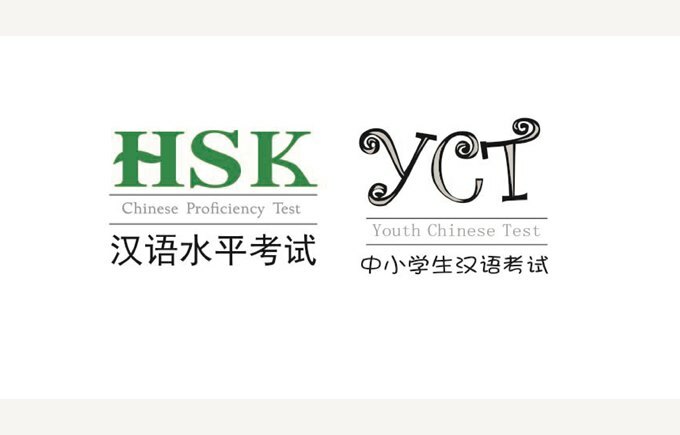 For our students studying Mandarin Chinese, BSB Shunyi is an approved examination centre for the HSK Chinese Proficiency Test as well as the Youth Chinese Test (YCT). 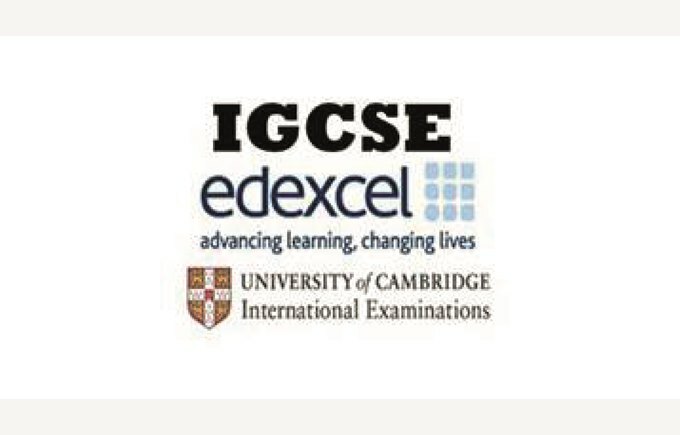 We are also a Cambridge English Language Assessment Centre (part of The University of Cambridge).